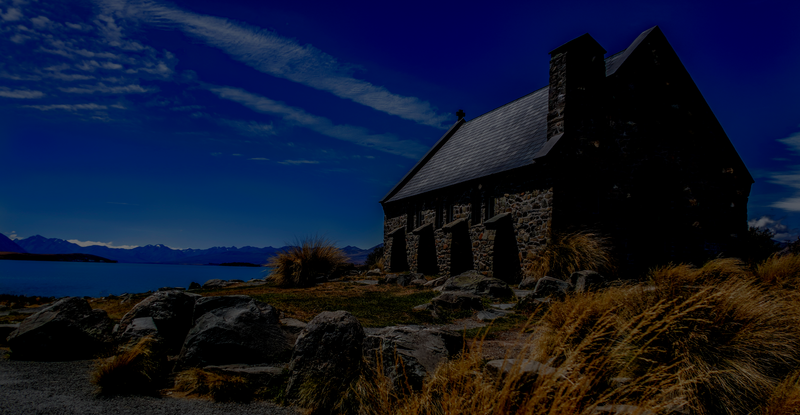 Rising damp, penetrating damp and condensation are the three most common types of damp for residential properties. 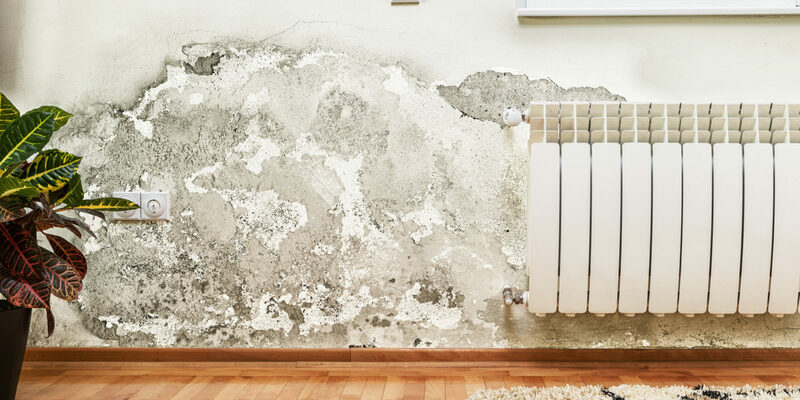 Each needs to be treated in different ways, and damp repair costs can vary dramatically, so it's important to know what type of damp is affecting your home before you try to get it fixed. We offer a full 20 year insurance backed guarantee on damp proof injection and 10 years on basements. All chemicals used by Rowing Restoration Limited are environmentally friendly and have a same day re-entry period. Tide marks and evaporated salts up to 1.5m from ground level. Consistent water staining/ damp patches up to 1.5m from ground level. Rotten & decaying skirting board. Penetrating damp often shows up through damp patches on walls or ceilings, which may darken when it rains. We will carry out a survey of the affected area and provide a written report with a specification for treatment. We can also offer a trade’s package for all associated buildings work if requested. Penetrating damp is caused by water leaking through walls. 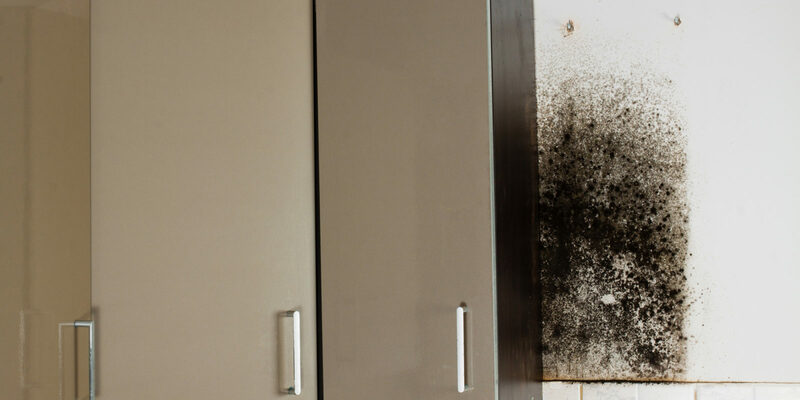 This type of damp may expand across your walls or ceiling, but this will move horizontally, rather than by travelling up walls (as is the case with rising damp). 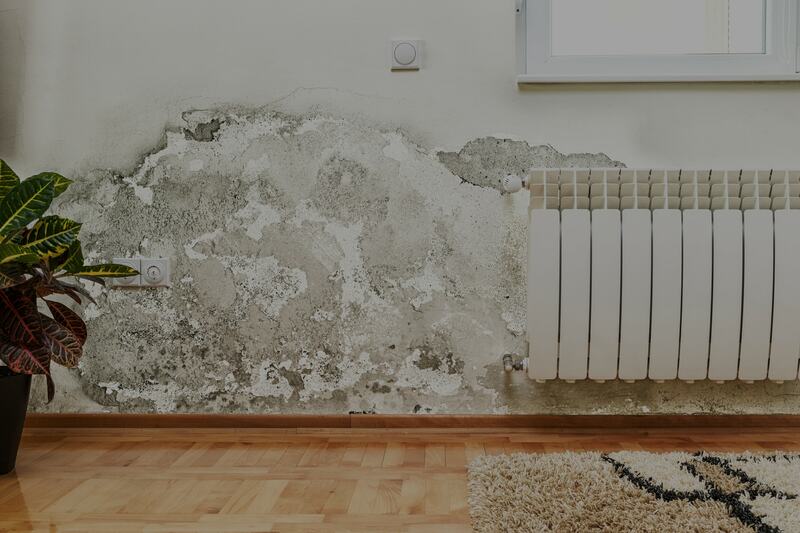 Penetrating damp is usually caused by structural problems in a building, such as faulty guttering or roofing, or cracks in the walls, which mean walls or roofs are regularly soaked with water. It can also be caused by internal leaks, such as pipes under the sink or bath. Extending your home can not only add some much needed additional space but also can add huge value to your property. We have been helping homeowners across Tendring bring their ideas to life for over 15 years.